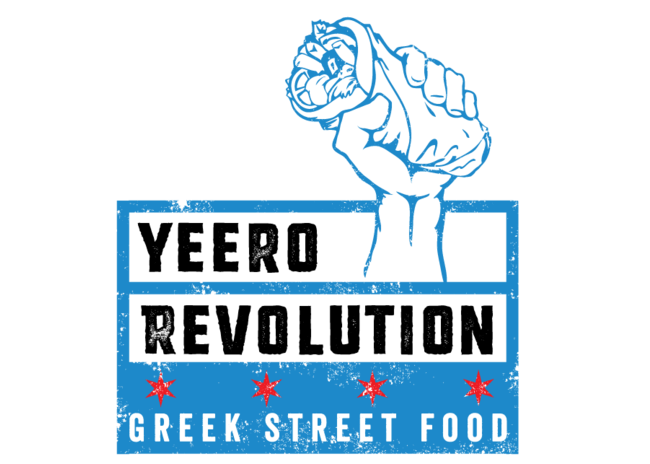 Our revolution is not just for those who have been to Greece and tasted the amazing and fresh flavors of its street fare but also for the people that are ready to experience what they’ve been missing. Too long have we waited and the time has come. Join us to find out why the first thing we do when we arrive in Greece is to stop for a delicious yeero. It’s never tasted this close to home.